Non-GMO Heritage Bone In Ham | Ritter Farm, LLC. Gather ’round the table for everyone’s favorite holiday meal. Our hams are hardwood smoked and sugar cured, creating a delicious flavor that keeps you coming back for more. 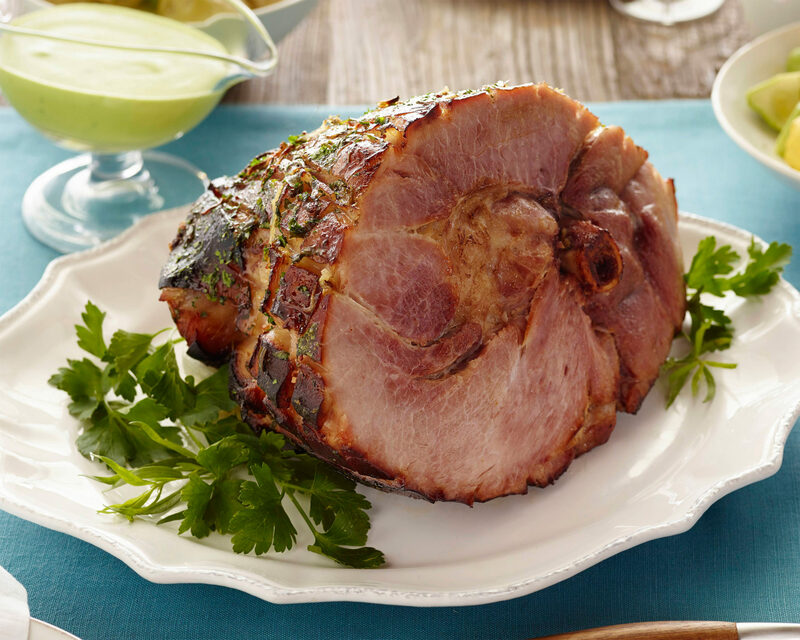 Our delicious Non-GMO Heritage Bone In Ham is great for dinner, a celebration or entertaining. 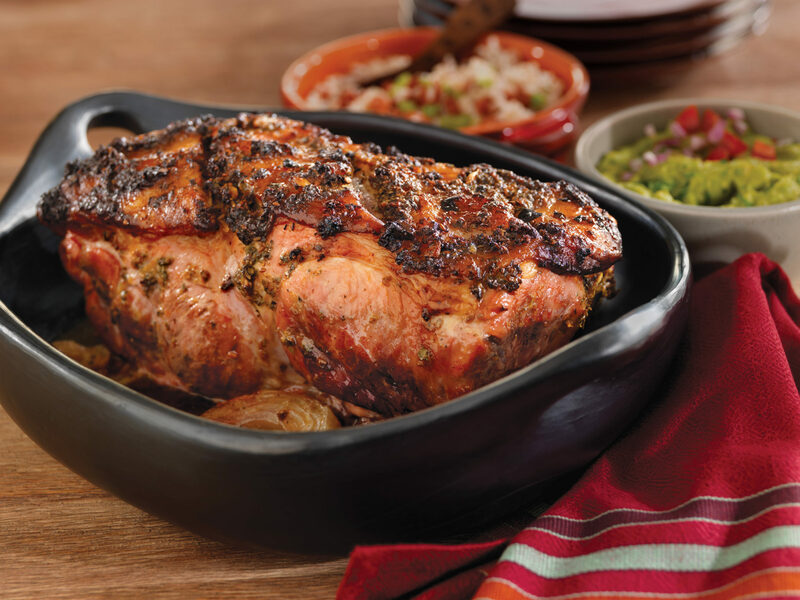 This ham is from the heritage breed of hog known as a Large Black. Limited quantities available. 7 lbs, 7.5 lbs., 8 lbs., 9 lbs.